At Leading Hands, we are constantly scouring the web to find tools that will improve your digital lifestyle. In the past we have recommended Gliffy as the alternative to Microsoft’s Visio, software that lets you make diagrams. 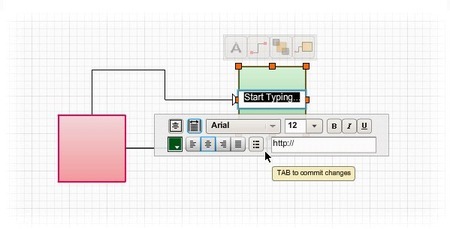 Creately is another free diagram tool worth checking out. Creately lets you create beautiful flowcharts, diagrams and drawings. Build software projects for web mockups, business diagrams for work flows and educational templates for chemistry labs. The app features dragging and dropping objects, connecting objects and sharing them with other contributors. When you sign-up your are automatically given a free plan with limited functionality and all your diagrams are public. Pricing plans are available and even more special pricing for educators. The app is available in the Google Marketplace. What do you think of Creately?